Imagine powering one of the world’s sunniest cities through its own solar energy? That’s what the City hopes to achieve as progress continues for the development of a large-scale solar farm at a former landfill site in Fremantle. The City has had an exclusive working agreement with Australian-based company Epuron since 2015. Over that time Epuron has been exploring due diligence, progressing towards environmental and other regulatory approvals and seeking a customer(s) for a power purchasing agreement. The construction and operation of the solar farm would be fully funded by Epuron. Read more in the frequently asked questions below. In June 2017 Council agreed to authorise the Chief Executive Officer to extend the Exclusive Working Agreement with Epuron. Since then the City and Epuron have been negotiating principles for a long term lease for the landfill site. In support of this Council also agreed the City’s next tender for the supply of electricity for contestable sites should give consideration to a preference for ‘locally sourced green power.’ The preference is subject to the annual cost of procuring electricity being no more than 10% greater than the total expenditure by the City on electricity under its current (2017) contestable power contract including the purchase of carbon offsets. This is in line with the recommendations of the City’s draft energy plan and as well as its One Planet commitment of carbon neutrality for corporate emissions to 2020 and the aim of being 100% powered by renewables by 2025. Epuron has now submitted an application for development approval. The documents for the development application and comments can be made at My Say Freo. The final lease and development approvals will be subject to separate council resolutions. The City of Fremantle continues to be a leader in sustainability, with the solar farm initiative recognised in the City’s One Planet Action Plan and future visioning projects. Construction and operation of the solar farm would be fully funded by Epuron and would therefore require little (if any) direct costs to ratepayers. Activate a site which currently has very limited practical applications. Potential to provide an alternate source of energy for commercial purposes. Engage the community in the use of alternate energy sources. The 19.4 hectare former South Fremantle landfill site was operated as a waste disposal site between approximately 1930 and 1991 and since this time, has remained largely dormant. Almost 90% of the total site area is owned by the City of Fremantle with the remainder owned by Main Roads Western Australia. The site is registered under the Contaminated Sites Act 2003 with a classification of “contaminated – remediation required”. 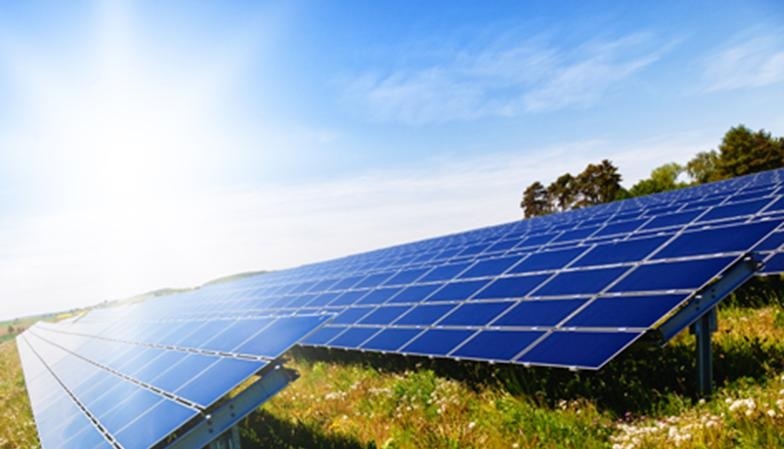 In May 2014 the City put out an expression of interest (EOI) for a commercial operator to construct and operate a large-scale solar farm at the site. A total of ten submissions were received and assessed by a panel with First Solar nominated as the successful candidate. Following First Solar’s withdrawal from the process in August 2015, the City’s second recommended proponent Epuron was invited to enter into a new Exclusive Working Agreement.